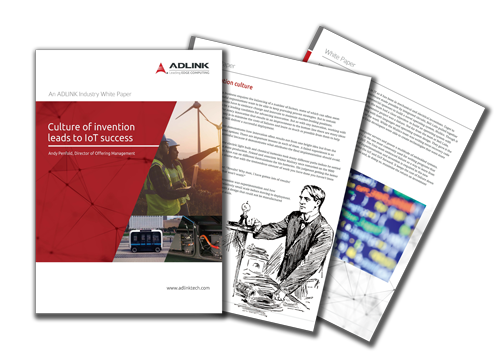 A new White paper from ADLINK looks at potential solutions for creating a clearer path to innovative IoT. 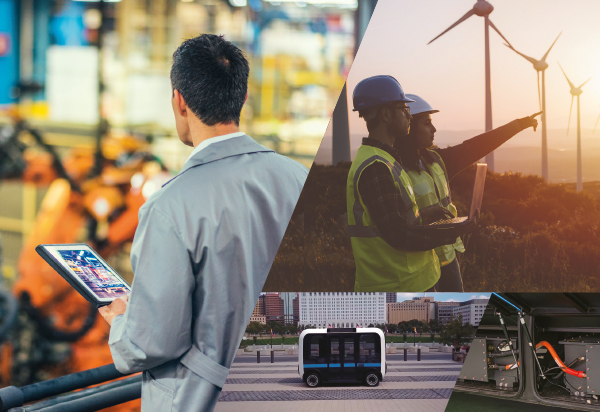 Download the document to discover more about experimentation which reduces the risks and repercussions of failures, while increasing your chances of inventing IoT successes. But innovation can’t happen without them. So is it possible to minimise the risks and optimise your chances of developing successful, innovative IoT? Download the white paper to find out.